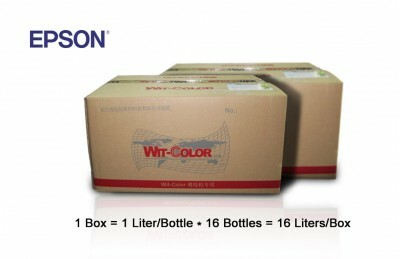 Wit-Color Eco-solvent ink's color is much brighter and vivid with high color saturation than other brand's inks. 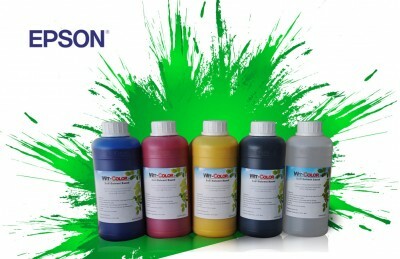 More than 3 hours or 50 meters constant printing without nozzle blocking proved Wit-Color ink's high fluidity. Two years outdoor weatherability satisfied more customer, because more special application demands are met. Suitable drying speed prolonged the print head's using life obviously with better jetting straightness and without extra ink accumulation on the nozzle surface. 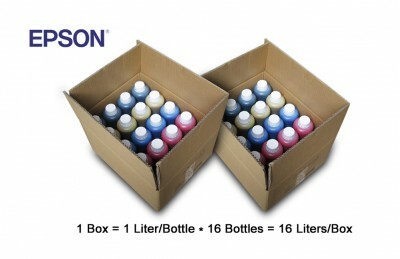 To provide environment-friendly product to world wide customers, Wit-Color's production process strictly followed national and international environment protection standards and eco-solvent ink’s professional requirements. 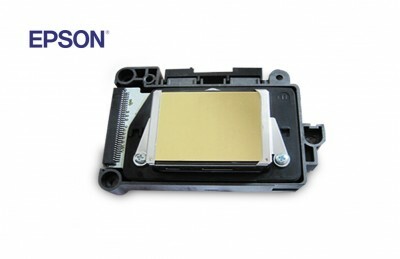 Wit-Color ink has Good adhesion strength and spreadability, so the color presentation and color reductibility are much more accurate and much higher.